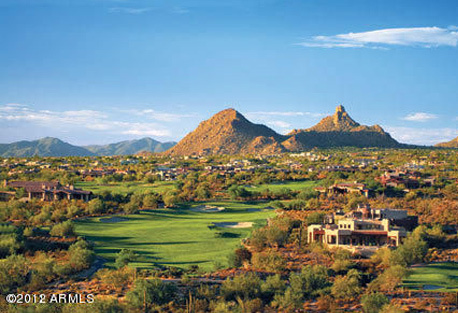 Desert Mountain is a much acclaimed private golf community set on the outskirts of Scottsdale, AZ. Blessed with an elevated location, the entire community looks down from its cooler elevation level over the whole of the city. From this vantage point you can see the magic of the city lights, breathtaking sunsets, mountains in every direction and, of course, plush green fairways. Send me more information about Desert Mountain! 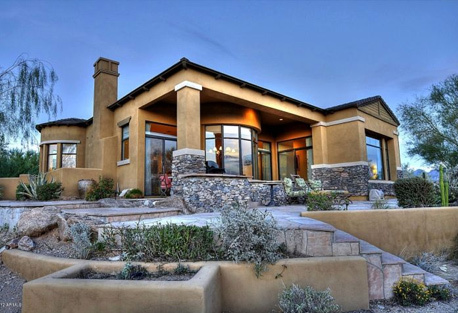 Enjoy Scottsdale’s higher elevation and cooler temperatures. Add in the Tonto National Forest which surrounds it to the north, and you enjoy the sense that you are far from the hustle and bustle of city life, yet everything you want and need is just minutes away. Send me more information about Desert Mountain! 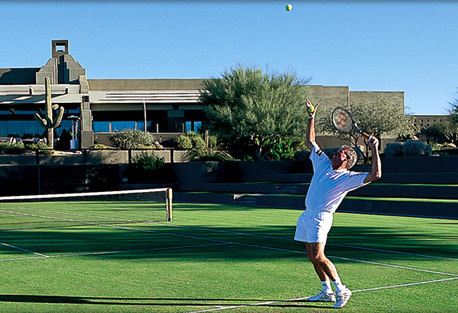 From the concierge services and world-class golf to the variable surface tennis courts, from casual to formal dining, this luxury desert golf community builds a strong case for its No. 1 Robb Report ranking. 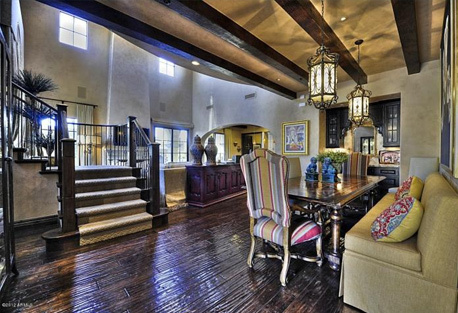 Resale and spec built homes for sale in Desert Mountain vary widely between $500,000 and $7 million. Lots average about an acre with prices starting in the high-$100,000s. Golf membership is tied to property ownership. Membership may be offered with real estate purchase. Membership is currently valued for at $225,000. Send me more information about Desert Mountain! Send me more information about Desert Mountain! 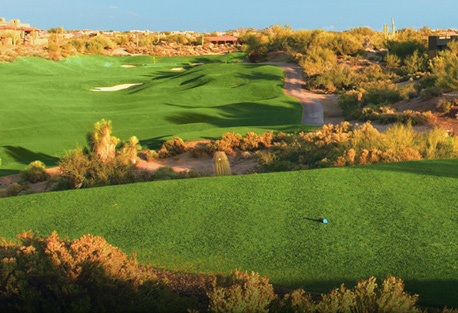 Amenities in The Desert Mountain Club include six championship Jack Nicklaus “Signature” golf courses that rank among the best in the world. Six distinctive, award-winning clubhouses offer well-equipped and staffed golf shops and a variety of dining experiences. 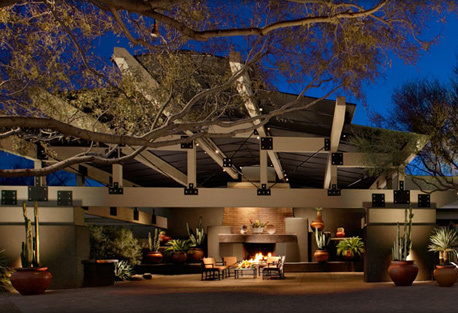 Scottsdale borders the city of Phoenix and town of Paradise Valley to the west, Tempe to the south, and Fountain Hills to the east. The Tonto National Forest surrounds it to the north, providing countless opportunities for exploring and hiking. Send me more information about Desert Mountain! There are many cultural outlets in the city which has an active night life. 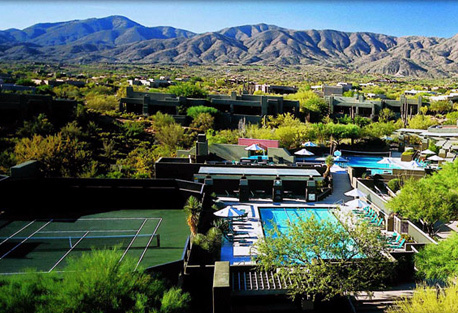 The New York Times has described downtown Scottsdale as “a desert version of Miami’s South Beach” and as having “plenty of late night partying and a buzzing hotel scene.” Send me more information about Desert Mountain!